At a first glance, a double edge safety blade is just a piece of thin steel with a cutting edge on each side, which can be mounted on a razor to have a close shave. But the story is a bit complicated and full of confusions when it comes to determining the longevity of these blades. Also, selecting the best safety razor blades is difficult, as there are many brands available in the market today. Some razor blades are prone to rust, if not stored correctly. So, you must be careful while selecting a safety razor blade. While there are many brands of razor blades available in the market today, Merkur blades offer the most convenient blades in the U.S. market today. 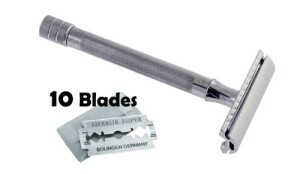 Merkur blades are now so popular that these are exclusively available in many men’s gift shops and drug stores. Merkur blades, made in Germany, offer great durability and works perfectly even after 4-5 times of shave! 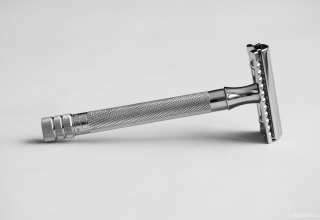 As you can find many brands of safety razor blades in the market today, choosing the best safety razor blades might be quite demanding. In fact, the best safety razor blade might be different for different skin types and beard coarseness. 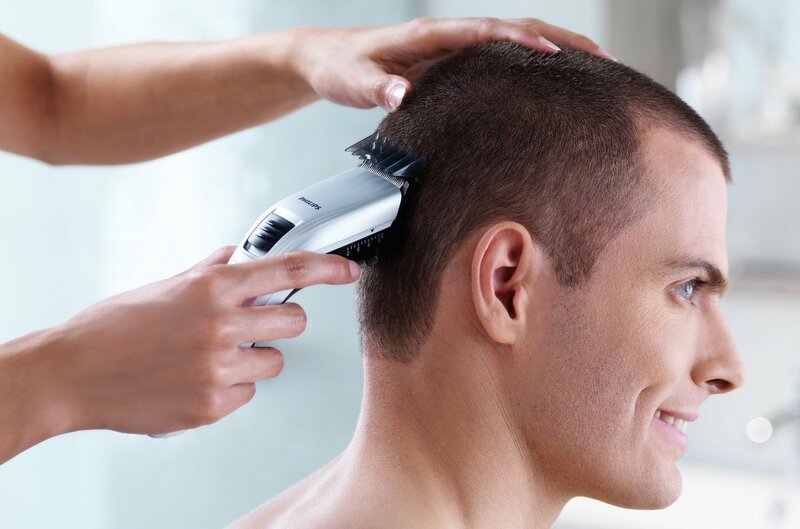 Owing to the fact that every person has different skin type and different hair type, it’s really difficult to recommend one blade as the best blade to every man. A blade might be comfortable to some, while the same blade might be uncomfortable and harsh to others. 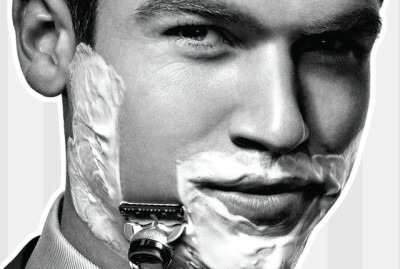 The best thing that we can recommend for the wet-shaving beginners is experimenting with different brands of blades. This will help you end up with the blade that perfectly suits your skin type and beard coarseness. As you go on experimenting with the different brands of blades, try to observe which blade feels good on your skin. The right blade will smoothly glide over your skin and allow a closer and comfortable shave. 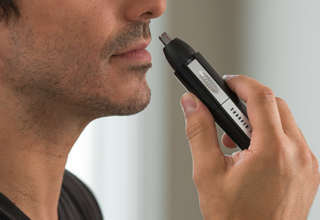 While shaving, if you feel that the razor blade is not making a proper contact with your beard, or you feel that you have to run your razor over the same area again and again, it means that the razor blade is too mild for your beard type. So, you’ll need a sharper blade. 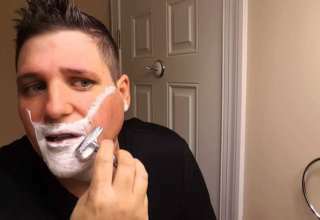 While shaving, if you feel that the razor blade is making a good contact with your beard, but your experiencing pulling or tugging of your hair, then you’re again in need of a sharper blade. While shaving, if you feel that the razor blade is scratching your skin, it means that the razor blade is too aggressive to your skin. 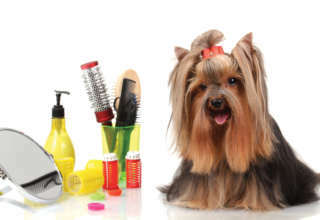 For solving this problem, you need a comparatively less sharp razor blade. Again, if you feel scratching or burning in your last pass on the skin, or if you feel extreme burning while applying aftershave, your blade is probably too sharp for your skin type. 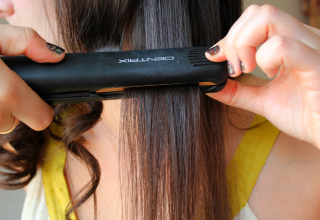 In such cases, look for a less sharp blade. So, while experimenting with the different brands of the safety razor blades, keep the above conditions in mind.